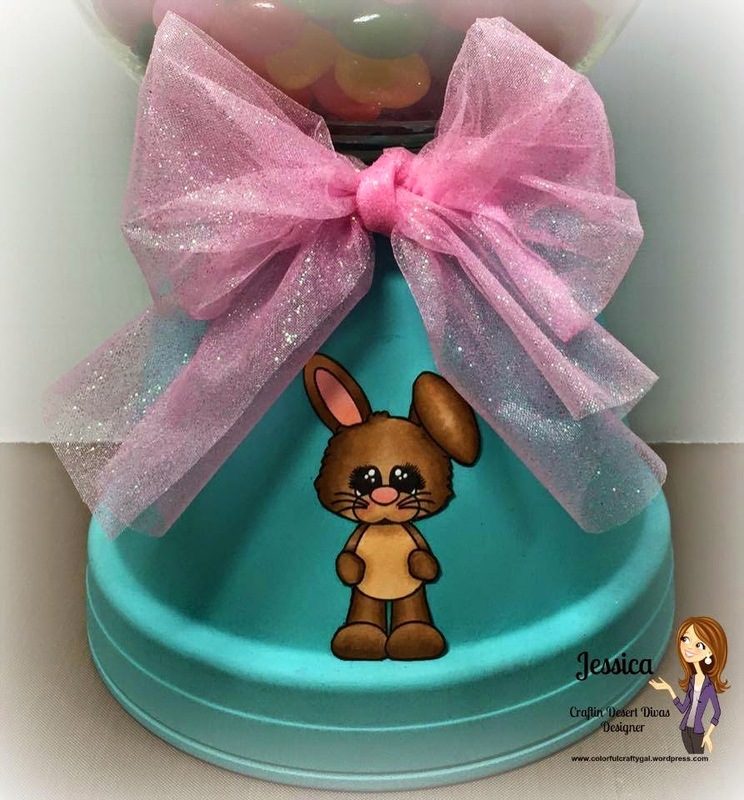 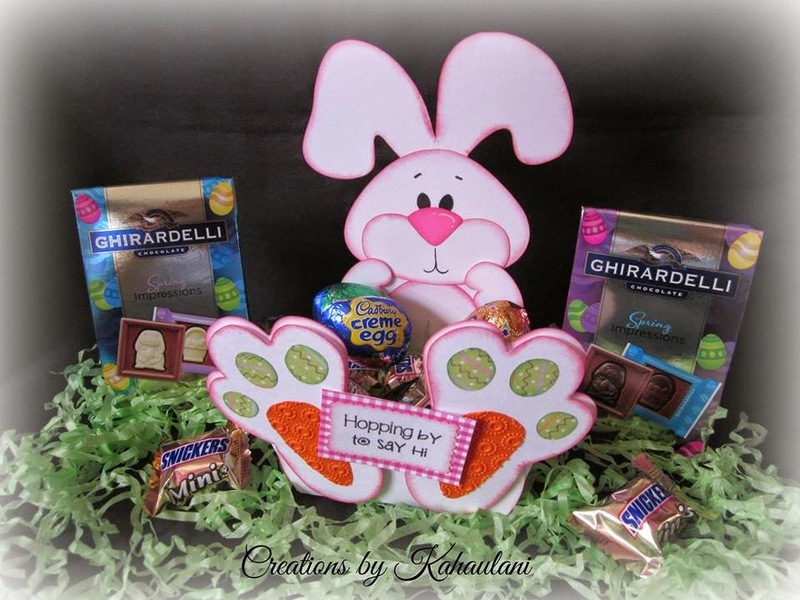 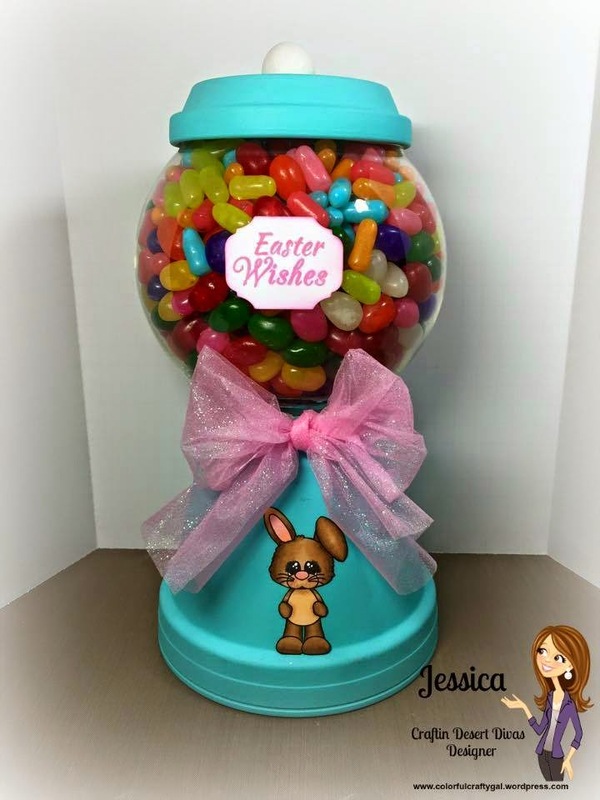 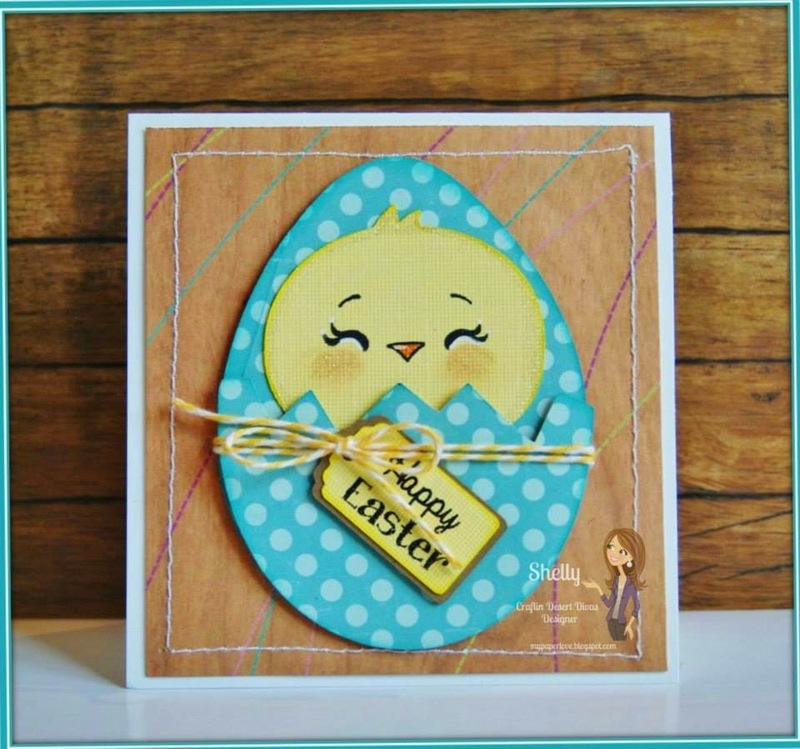 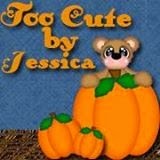 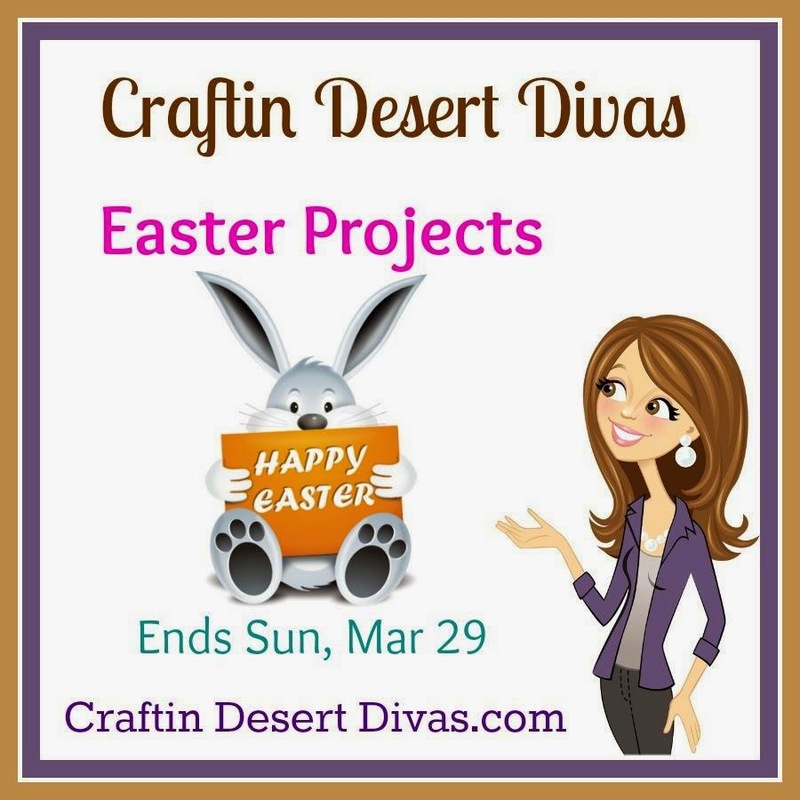 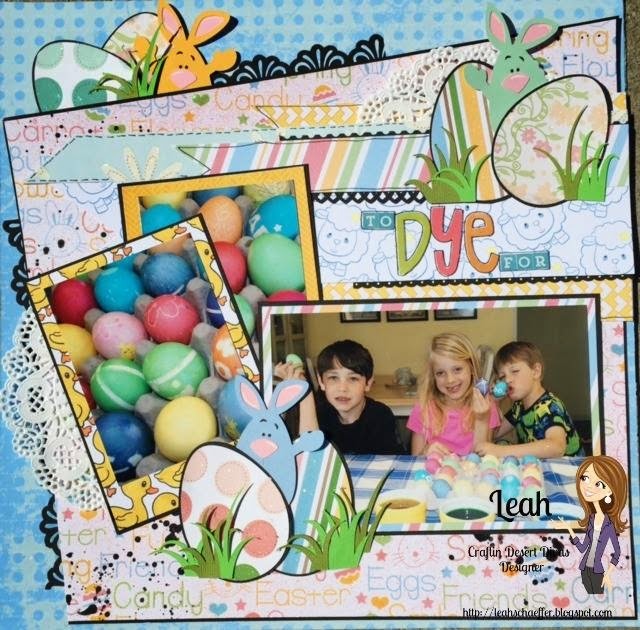 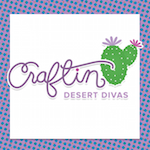 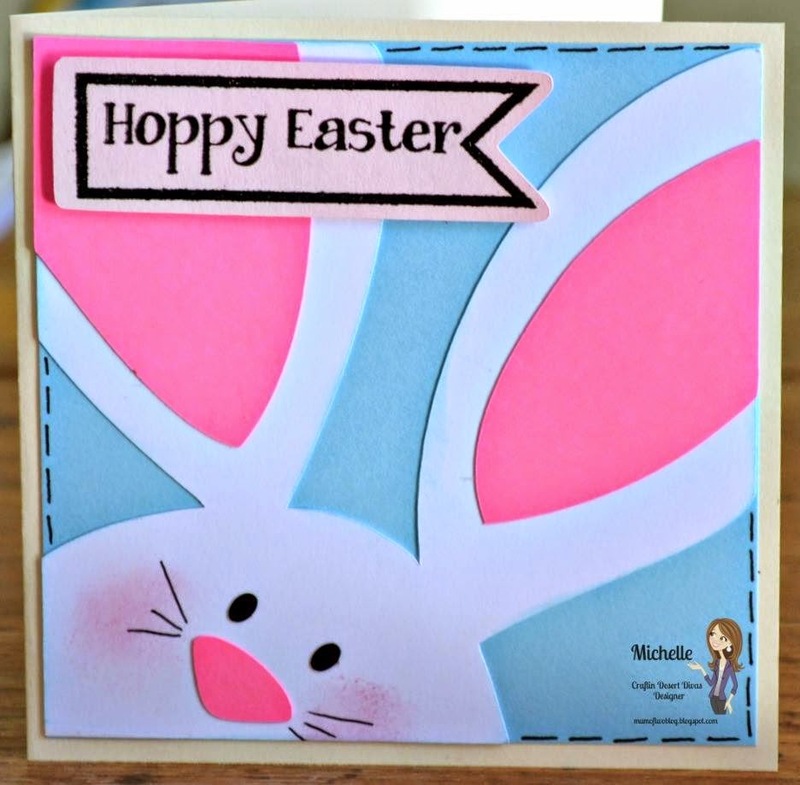 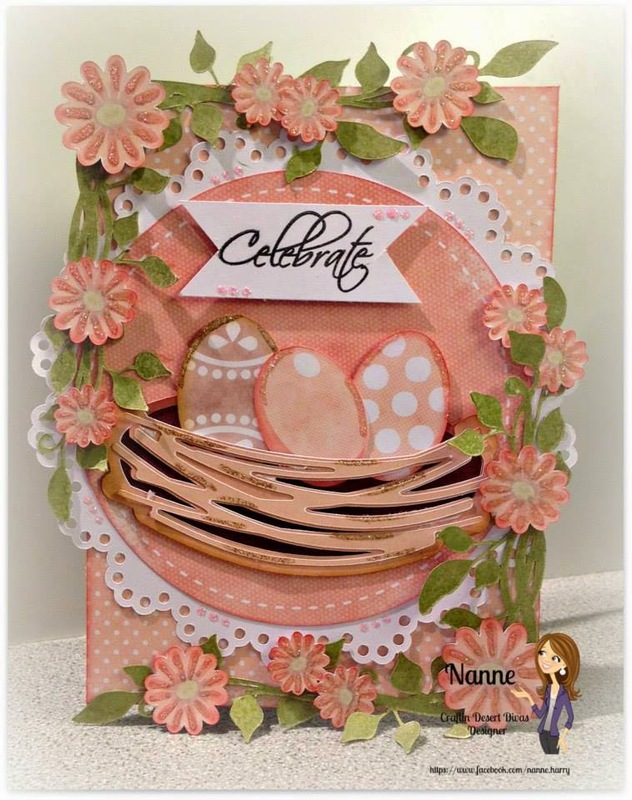 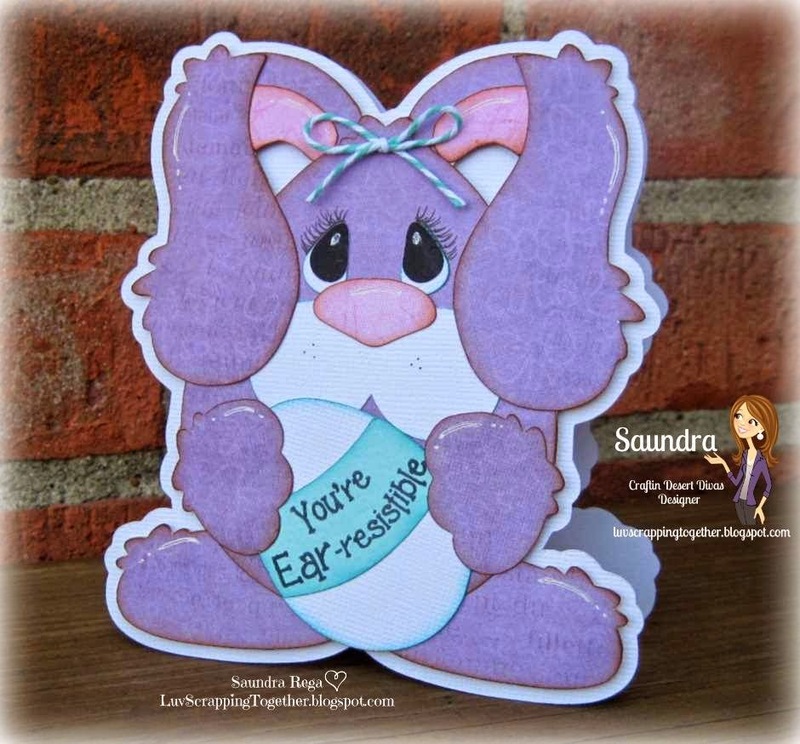 Welcome to our mid post for the "Easter" Craftin Desert Divas linky party!!! 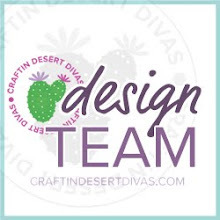 Now onto the CDD DT inspiration projects for you. 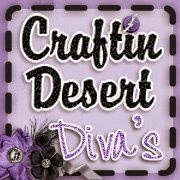 Please visit their blogs to get all the details.